One year ago, catalyzed by the Gordon and Betty Moore Foundation’s initial investment, Engage R+D and Equal Measure launched an exploratory dialogueamong funders and small/mid-sized evaluation firms to consider ways we could work together differently to deepen the impact of evaluation and learning on philanthropic practice. The goal was to test the salience of the topic and interest in building an affinity network of leaders. In 12 short months, our informal network has increased to nearly 200 strong, and the list of interested individuals grows almost daily. Learning and evaluation needs in philanthropy are shifting. Foundations are placing greater emphasis on achieving measurable results, and many are now tackling community and systems change work. This has challenged evaluators to develop new skills and approaches that go well beyond evaluating discrete programs. There are questions about the usefulness and influence of evaluation. A study by the Center for Effective Philanthropy and the Center for Evaluation Innovation highlighted a number of challenges in philanthropic evaluation, including limitations in generating useful insights for the field, lessons for grantees, and meaningful insights for foundation staff. There is also a need for new voices and diverse perspectives to contribute to the field. There is no clear and well-supported mechanism for building greater capacity of the evaluation field. Most small and mid-sized evaluation firms operate as intermediaries, providing services and products to strengthen foundations and the social sector. However, because most operate as small businesses, they are typically ineligible for foundation capacity-building support. During the GEO session, we began to identify actions—large and small—that we can take individually and together to address these concerns. Participants had many interesting and innovative ideas. For example, what if funders provided resources to support partnerships between evaluation firms and community organizers to deepen community engagement? What if we created a program to recognize and elevate evaluation firms that offer “open source” content to promote knowledge-sharing, much like with funders? What if we sponsored peer advisories, learning labs, and learning exchanges that brought funders and evaluators together to exchange knowledge and incentivize collaboration? Talent identification and development. The Luminare Group will conduct research to understand the effects of current practices and investments (e.g., evaluator lists and pipeline development programs) related to enhancing the nature of and access to the supply of diverse evaluators in small/mid-sized firms and philanthropy. Shared learning for foundation evaluators. The Center for Evaluation Innovation will test the expansion of the Evaluation Roundtable model to reach senior evaluators who work with foundations, with the overall goal of increasing the number of evaluators who deeply understand evaluation and learning dynamics in philanthropy. Affinity network development, communications, and management. Equal Measure and Engage R+D will continue to raise awareness of the need for funders and evaluators to build collective field capacity through network development and communications. We will also support coordination of resources and projects, with an eye toward weaving existing and new field-advancing practices that address both the “demand” and “supply” sides of the evaluation and philanthropic markets. 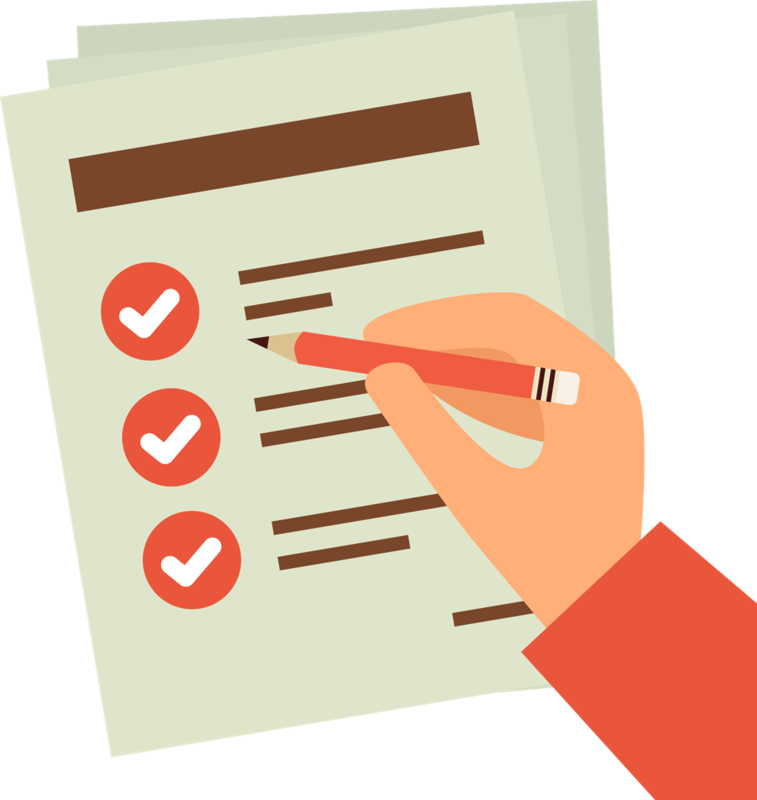 As part of this latter effort, we will conduct a survey (late summer/early fall 2018) to identify four to five action areas to engage interested individuals in smaller workgroups. Our aim is not to create another initiative or entity, but to influence the way we work—advancing small changes in our roles and professional settings to make a large impact over time. We will crowdsource the topics of highest resonance. If you know someone who should be added to our list, and/or if you are interested in informing the action agenda, please contact Meg Long (mlong@equalmeasure.org), Clare Nolan (cnolan@engagerd.com), or Christine Kemler (ckemler@equalmeasure.org). Meg Long is President of Equal Measure, Philadelphia-based professional services nonprofit focused on helping its clients—foundations, nonprofit organizations, and public entities—deepen and accelerate social change. Through her leadership of Equal Measure, Meg brings to the organization’s clients extensive experience in strategy, evaluation design, organizational learning, and field-level capacity building, and has led many national, regional, and local place-based systems change engagements. Clare Nolan is Co-Founder of Engage R+D, which works with nonprofits, foundations, and public agencies to measure their impact, bring together stakeholders, and foster learning and innovation. Clare helps social sector leaders design strategies for social impact, partner with key stakeholders, and evaluate and learn from their investments. She has over 20 years of experience working as an evaluator and consultant to foundations, nonprofit, and government agencies.